Re-enter the enchanted world of Drawn in the highly anticipated third installment of the cinematic series. 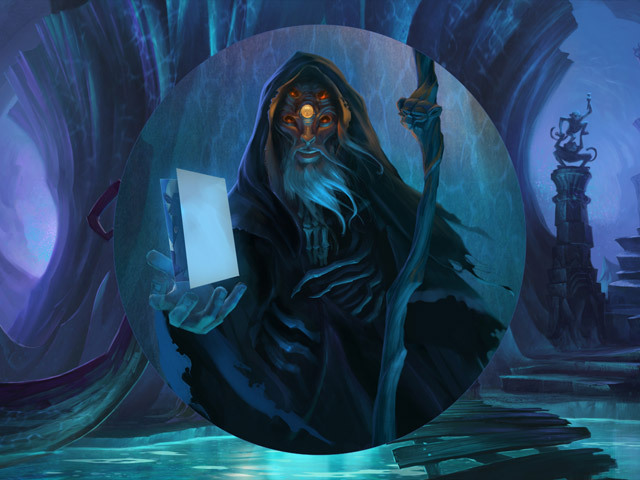 Set in the years before the events of The Painted Tower and Dark Flight, Drawn: Trail of Shadows takes players on a magical Adventure through the distant past! 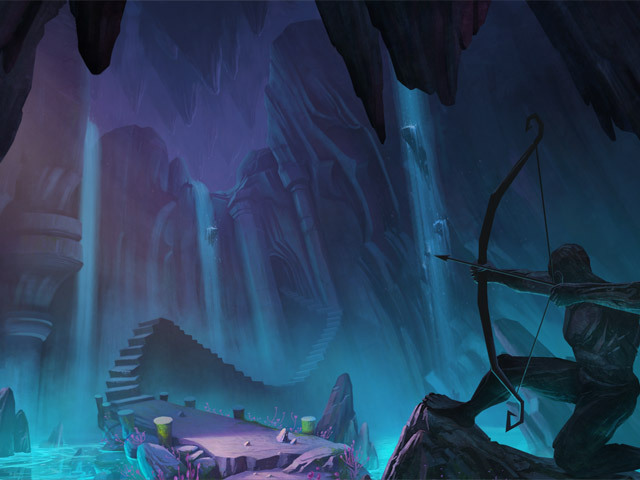 Become a part of the story by following clues scattered throughout paintings to save a boy with the power to create painted worlds in Drawn: Trail of Shadows! 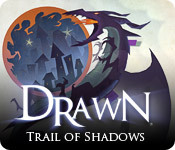 Drawn™: Trail of Shadows is rated 4.1 out of 5 by 161. Rated 5 out of 5 by szeb from Stands the test of time This game came out a few years ago but somehow I just ended up playing it tonight. Loved it! While I did have some issues with Win 8.1, the game was rather slow to load and froze up my computer once, it was still a great game. Beautifully drawn with puzzles that are somewhat more challenging than those in recent games. This whole series is a winner, one I highly recommend. There are more in depth reviews to be read, but I'm writing to let others who may have missed the game the first time around that it is still a game worthy of your credits, or even full price. I miss these games, honestly. Wish they would do more. Rated 5 out of 5 by Tevele from Amazing and beautiful The Drawn series may well be the best games I've ever played. They're accessible enough for very young children, with adult help, and hard enough (frustrating enough!) for most adults. They are rather dark, but have lots of fun moments, including trying to find all the pigs you can. The storylines celebrate imagination, and the world you travel through underscores that. I I've never found any other games quite like them. I go back and play them fairly often just for pleasure. The only problem is that some of the games really are very challenging, but people who are really good won't mind that. Rated 5 out of 5 by pennmom36 from Drawn: Trail of Shadows SE I have to give the Drawn series credit, when you can play a game that was released in 2011 and it still captivates the targeted audience, something was done right. The Drawn series began with a young girl who has been imprisoned by a tyrant King, in the Painted tower. Iris is a very special person with a very special talent. Iris is able to make her paintings come to life, if she needs a bridge over the river, she simply paints one! The second Drawn game gives us clear directions after Iris escapes the tower. Although the King is still pursuing Iris, she must find a way to light the three beacons to chase away the darkness so that she can become the Queen and fulfil her destiny. The final chapter, Trail of Shadows takes us back to the beginning, Iris is practically a baby when Franklin tells her the story of a young boy, with a very unique talent.....and so the saga begins, from the beginning of course! 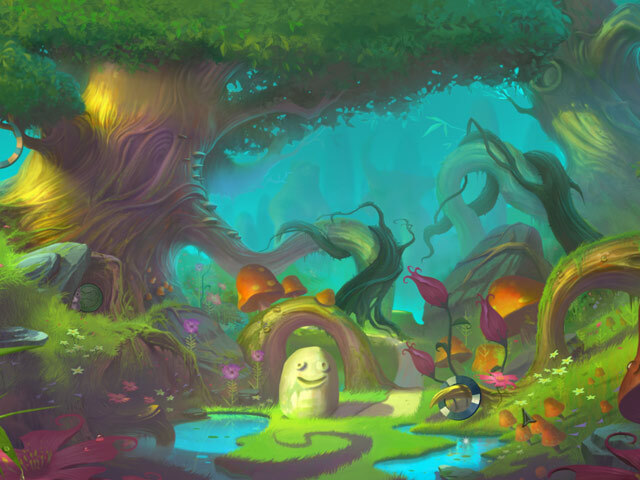 There are no Hidden Object Scenes in any of the Drawn games, but it makes it up with an overabundance of mini games and puzzles. You will have to use your brain with these games, if you use the hint buttons, you will receive a partial clue, up to three, but you aren't told specifics of any kind. This game has added a weird feature where the screen moves slightly to the left and right whenever you scroll your mouse over the scene. I think they were trying to give the game a 3D effect, but it just seemed annoying to me. This game added more vibrant colors, mostly because the previous games were blue/gray hues because the darkness had consumed the world, and this game takes place before the darkness. The Collectors Edition has Achievements, 27 Collectible Pigs, Concept Art, Wallpaper, Soundtracks, and a Bonus Chapter, enjoy! Rated 5 out of 5 by idahogamer from Wow! Please make more games like this! Three words sum up this game -- Imagination, Surprise, and Delightful. I haven't had this much fun in a game in years. My favorite genre is adventure/puzzle and this game was replete in both! The adventure carried me to places that surprised and delighted me with the breadth and depth of the imagination and thought that went into the games, puzzles and interactions. The Pop-up book puzzles were a nice touch. I can't wait till the next Drawn adventure. Well done -- just make the next one a bit longer so the magic will last longer! Rated 5 out of 5 by otomn1997 from Best soundtrack and best Visual This is one of the best puzzle games I've ever played. Rated 5 out of 5 by leahfromkorea from Loved it!!! I love the style and the way it draws you into the story! Please make more! Rated 5 out of 5 by corkidorki from More like this!!! I know I`m late to rate this one, but had so much fun playing this one, I just had to!! Just loved the puzzles and style. The reviews said it had lost the "feel" of the previous ones, well, Thank you, This was very fun, and enjoyable. MORE PLEASE like this. I just tried the previous title for a couple hrs, and, I prefer the one I just played way more!!! The cricket match, etc.. did not skip any puzzles, what a joy since this is all puzzle explore etc.. Well Done!! By the way, I had already bought the earlier versions, just never was able to finish them, still can`t! My bad, just can`t get into them after awhile. And I love puzzles.